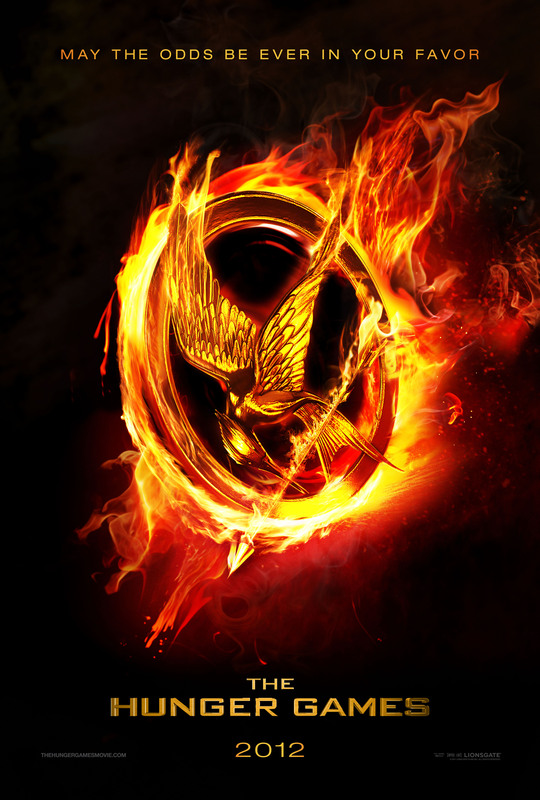 HUNGER GAMES. The Movie, yes.. The movie. - Hello! Welcome to my blog! 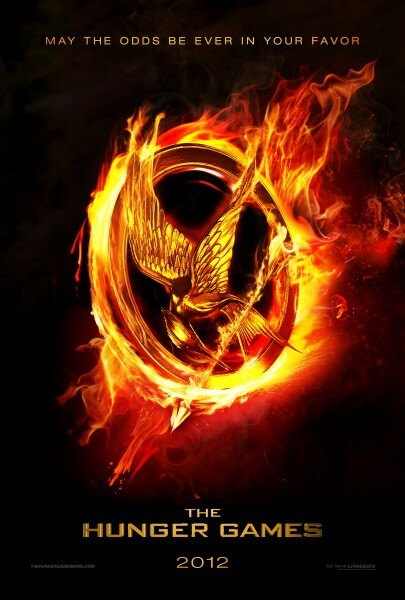 The first film, The Hunger Games, stars Jennifer Lawrence, Josh Hutcherson, Liam Hemsworth, Elizabeth Banks, Wes Bentley, Stanley Tucci, Toby Jones, Donald Sutherland, and Woody Harrelson. It will hit theaters on March 23, 2012. I heared they are making 4 movies out of the 3 books. So let's wait and see. Check out the synopsis below. This is hungry Mix signing out!